On March 18th, Greater Chattanooga Realtors were awarded the 2018 President’s Cup & Triple Crown. 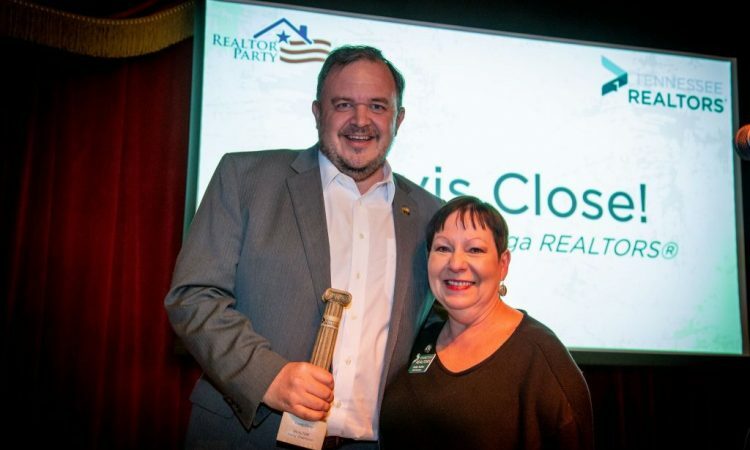 Travis Close, a member of Greater Chattanooga Realtors, was also recognized as the 2018 REALTOR® Party Champion. While Travis Close himself was surprised by being awarded the 2018 REALTOR® Party Champion, it is well-deserved considering his involvement at the local, state, and national associations. In addition to serving as local president (2015) and numerous local committees, Travis has served on Tennessee Realtors®’ Nominating Committee, Strategic Thinking and Development Committee, and as Sgt. at Arms. 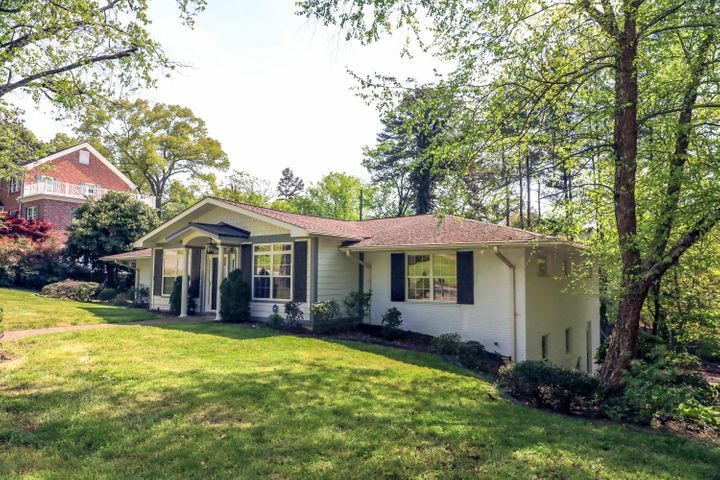 Nationally, Close has served Director, Realtor Party Participation Council State Representative, Realtor Party Major Investor Council Tennessee Representative, and is a graduate of the National Association of Realtor’s Leadership Academy. To be awarded the 2018 President’s Cup & Triple Crown awards, the Greater Chattanooga Realtors® had to exceed their share of Tennessee’s political fundraising goal, and exceed their local participation criteria. “I am very proud to accept this award on behalf of the Greater Chattanooga Realtors,” said Kim Bass, 2019 President of Greater Chattanooga Realtors. “Under the leadership of Geoff Ramsey, our 2018 President, our association, and our members worked hard last year and continue to do so tirelessly to advocate on behalf of homeowners and private property rights,” said Bass. “I’m very humbled by this award,” said Close. “I’m proud to help Realtors locally, statewide, and nationally in our advocacy efforts,” said Close. 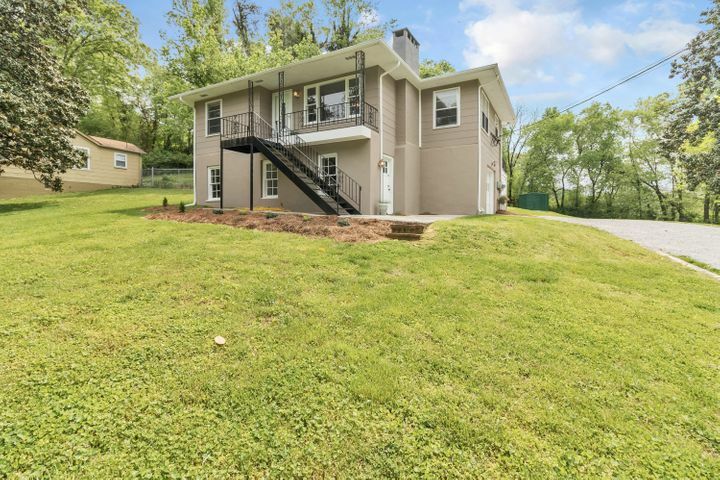 “Travis’ continued work and education efforts both nationally and statewide has allowed the Greater Chattanooga REALTORS to expand efforts in advocating for our members. He continues to support our efforts via Major Investor status, speaking engagements, volunteer service to the Association, and advocating for property rights,” said Bass. “Through Realtors’ advocacy, we are able to make sure that homeownership is within reach for more people every day; locally and nationally. That’s who we R®,” said Bass.